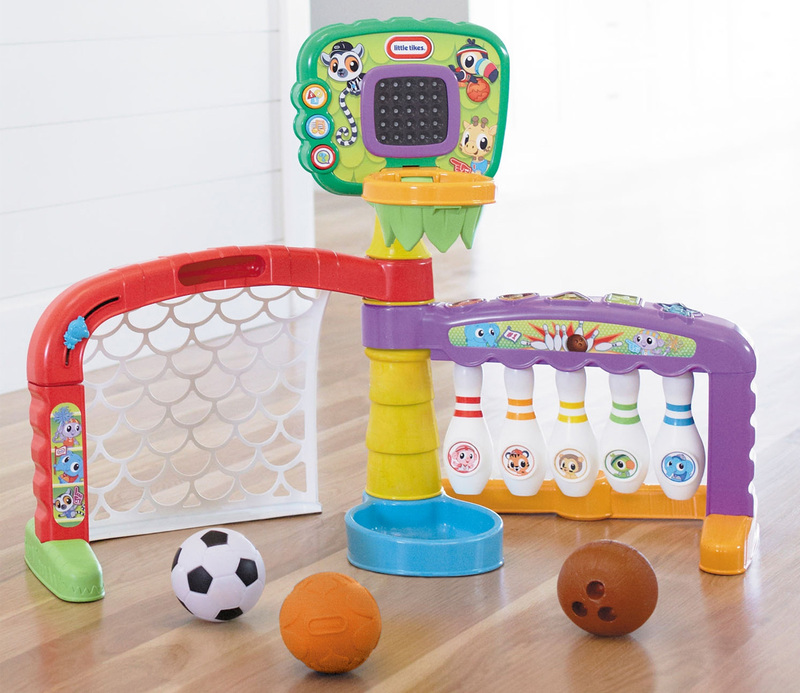 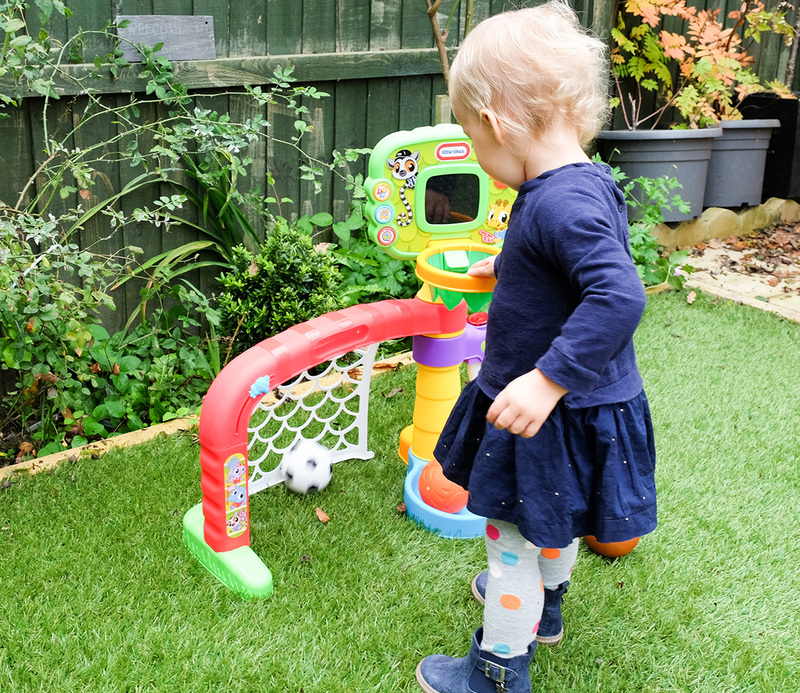 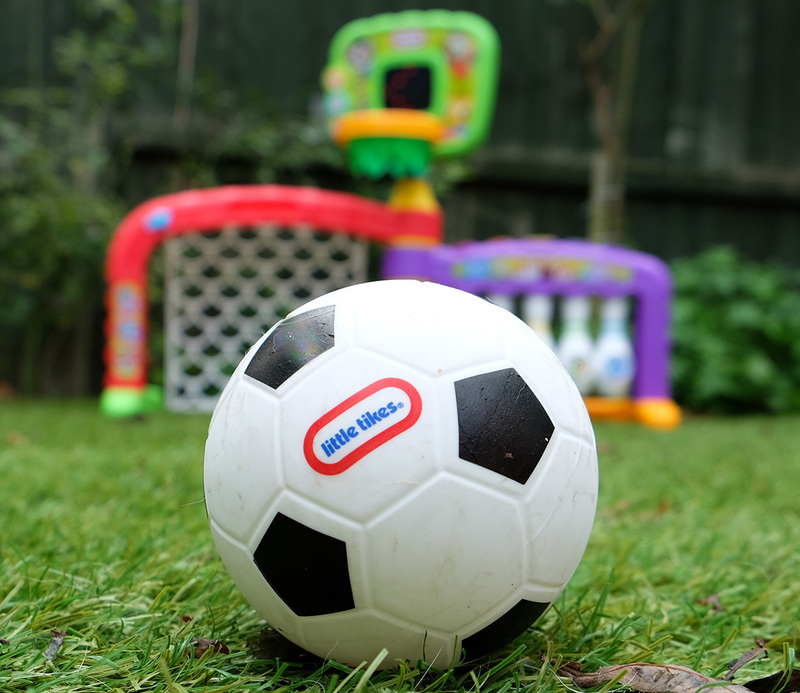 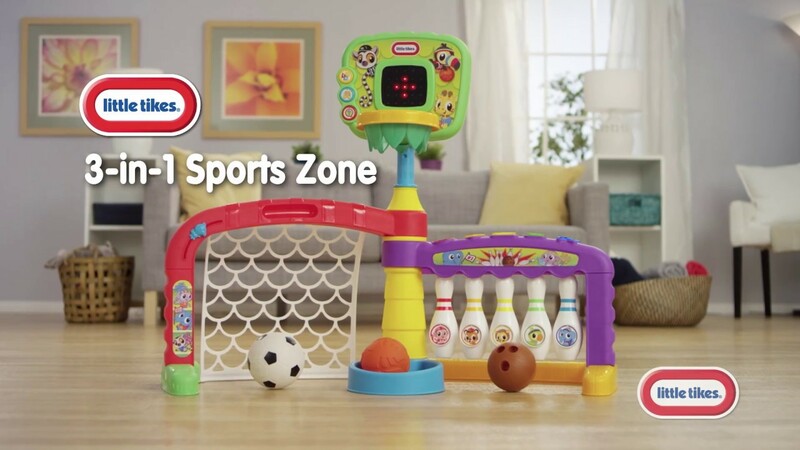 Develop those little sports starts in the making and introduce them to the fun of football, basketball and bowling! 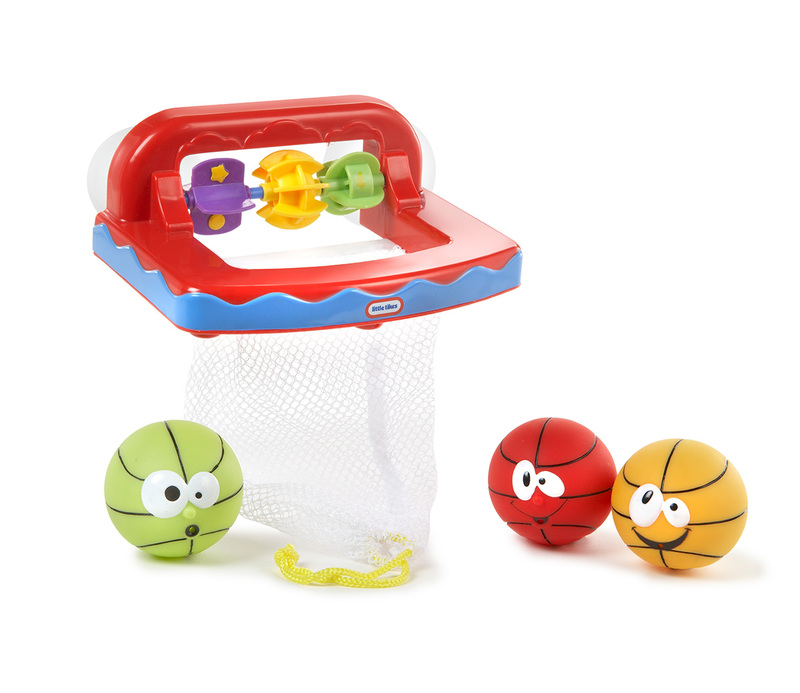 There’s triple the play here! 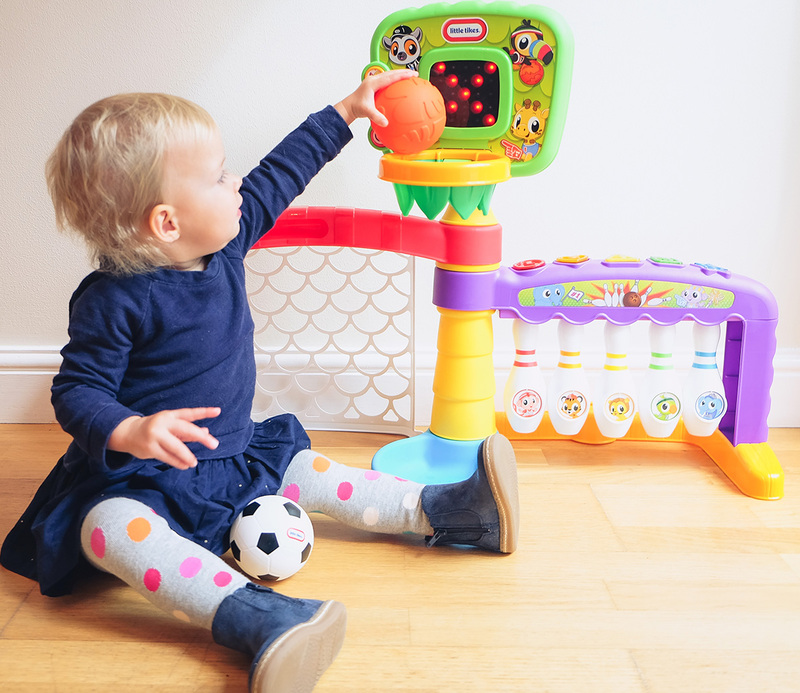 They can slam dunk while developing their co-ordination and confidence, score a goal while building motor skills and bowl while learning about shapes! 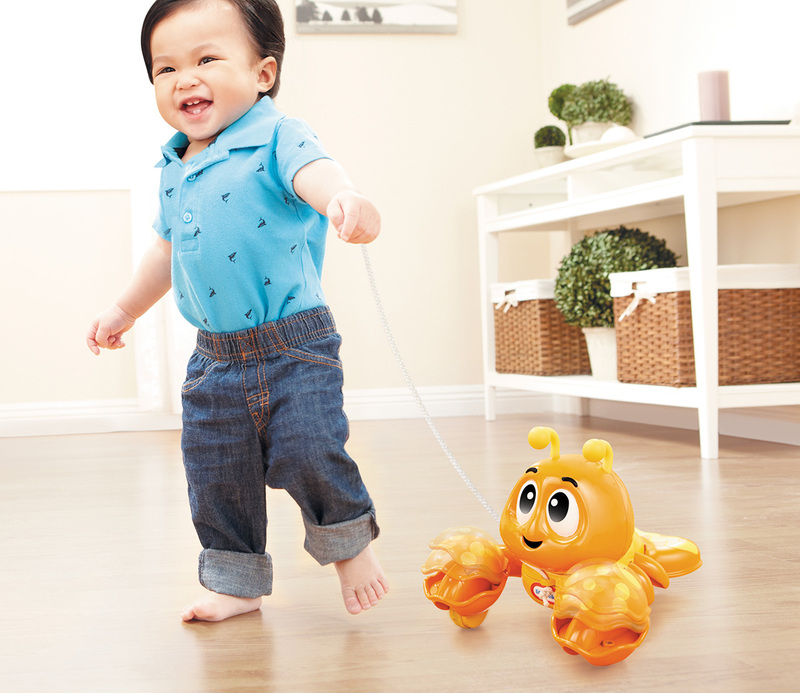 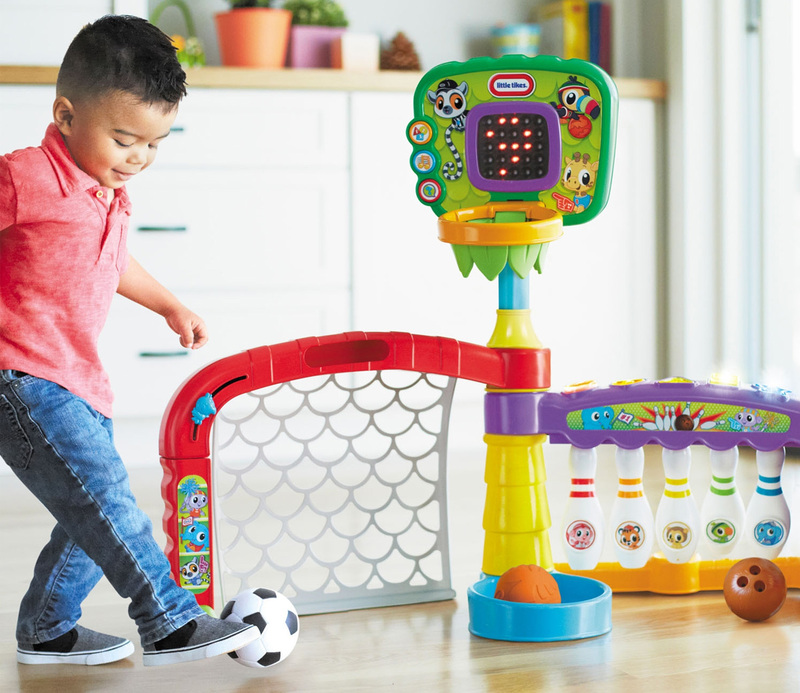 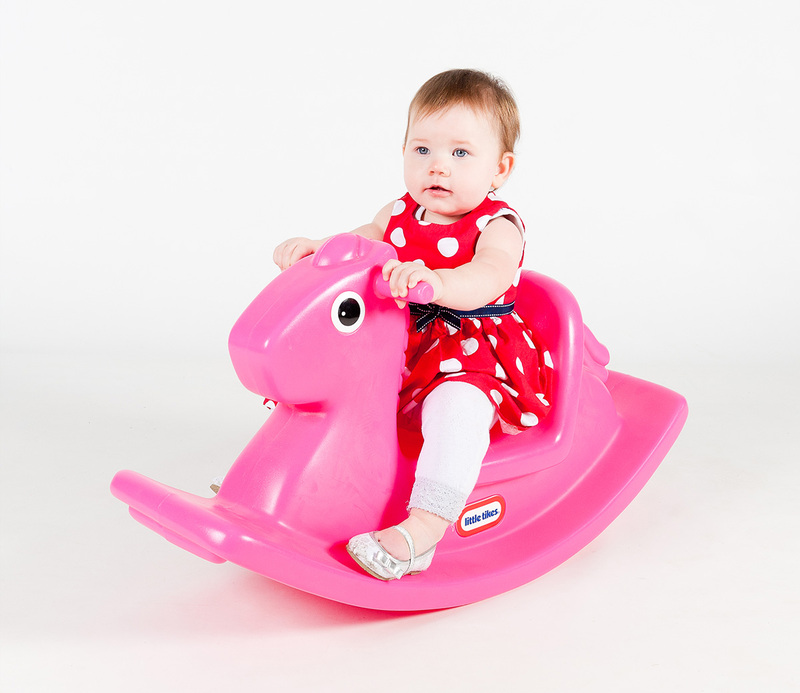 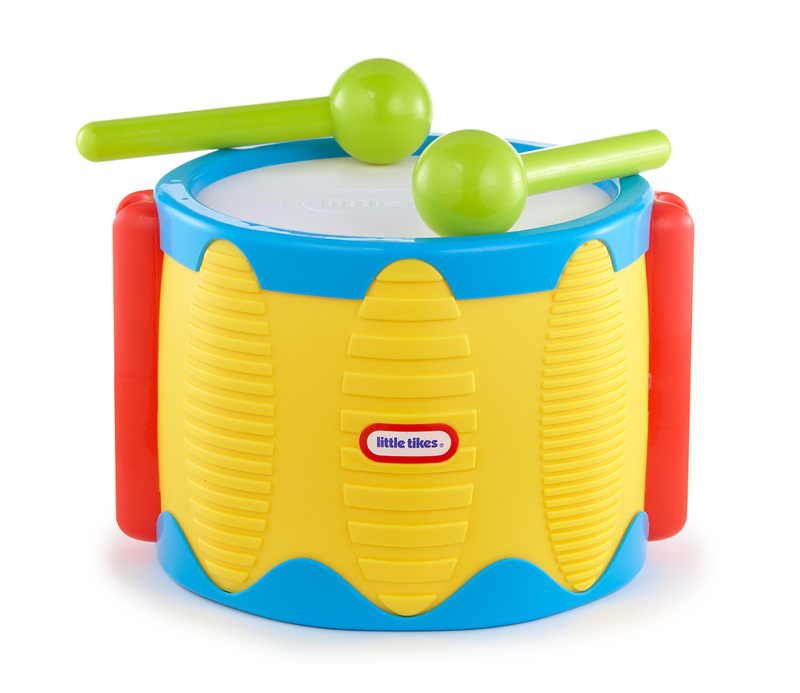 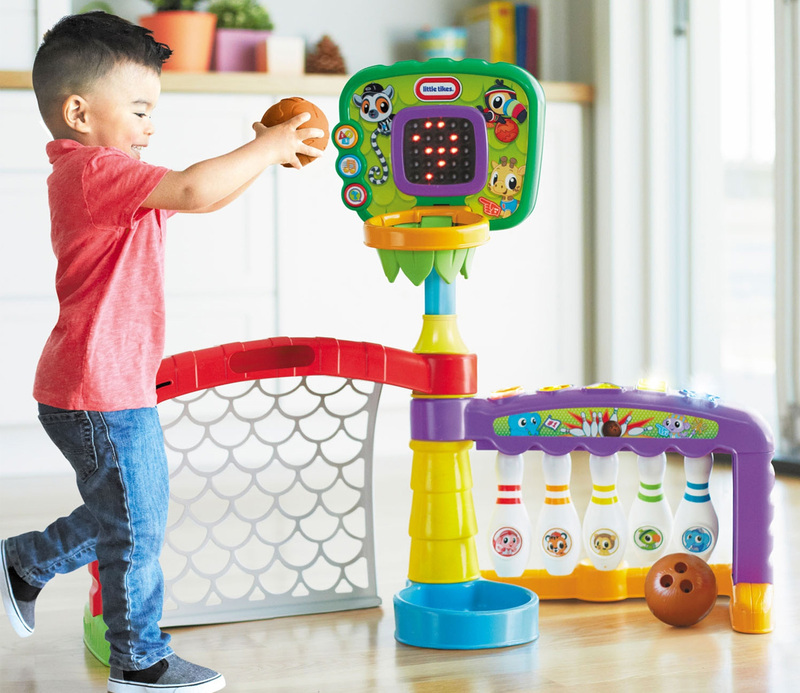 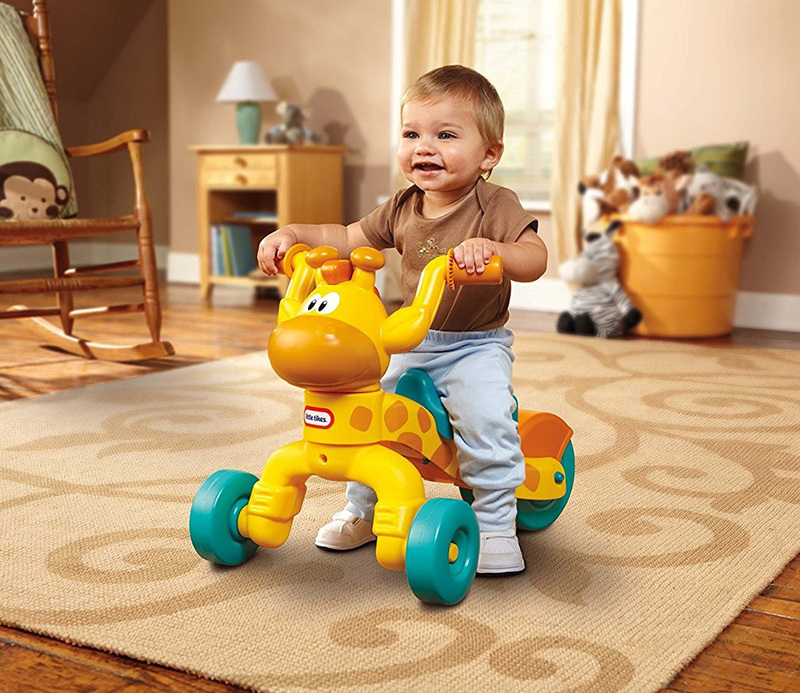 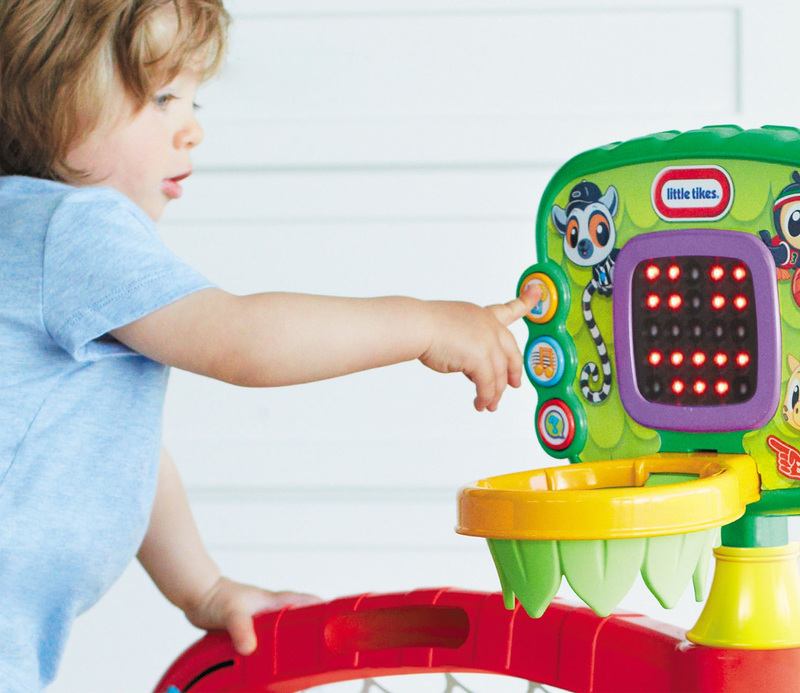 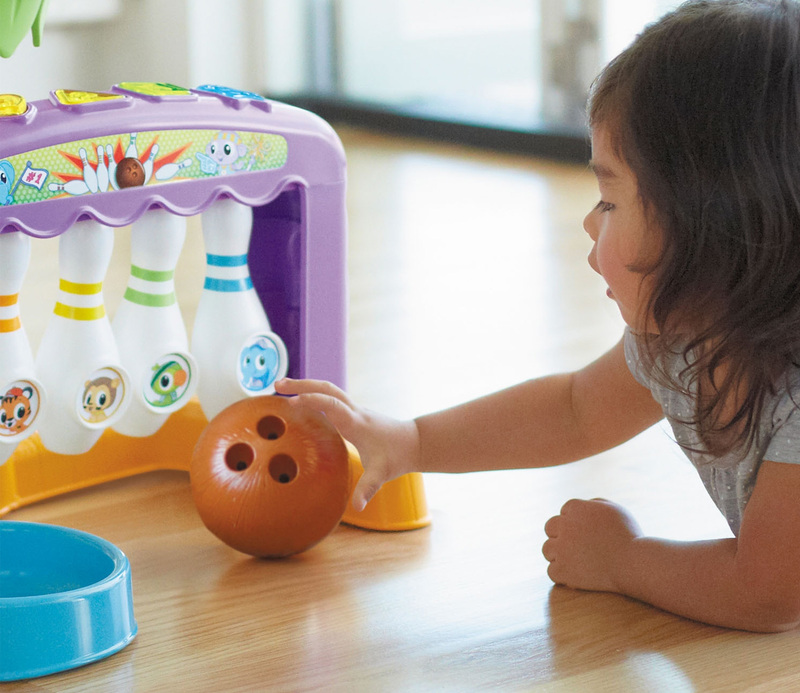 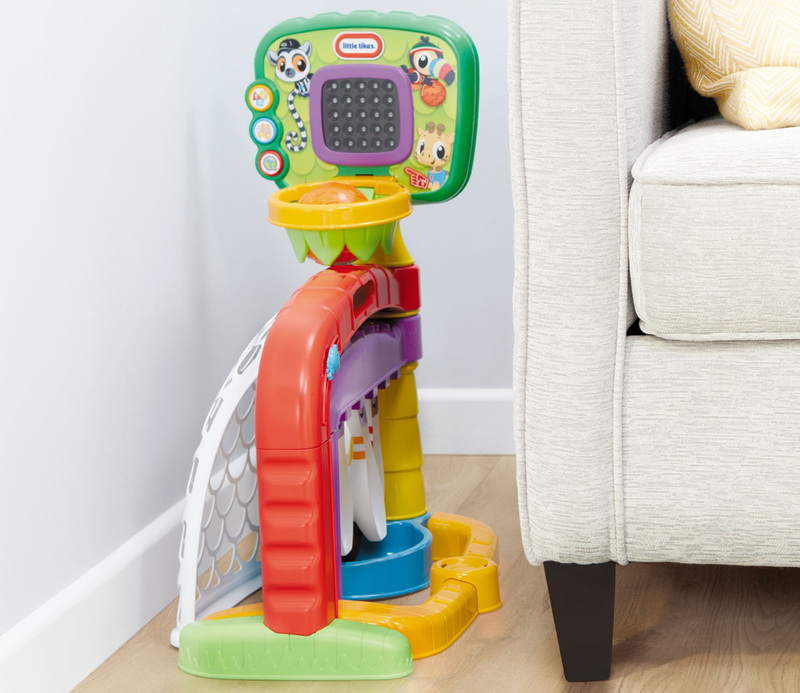 It features three modes – Learn (numbers, colours and shapes), Move (lights and sounds) and Games (with directions to follow).